Love biltong as much as we do? 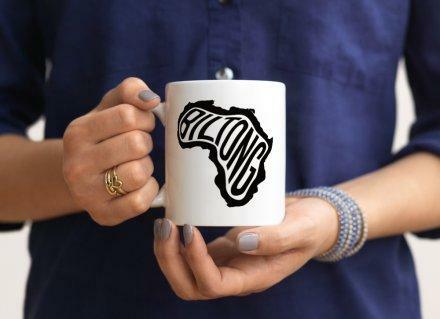 Purchase our unique biltong / Africa mug alongside our other fantastic products. It’s the perfect gift for a biltong lover!